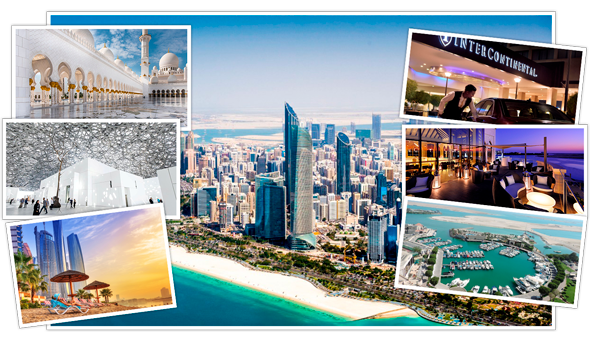 The Cooperative's 5th Annual Meeting will be held at the Intercontinental Abu Dhabi Hotel from 9th–11th March 2019. Please, find below the conference registration form. 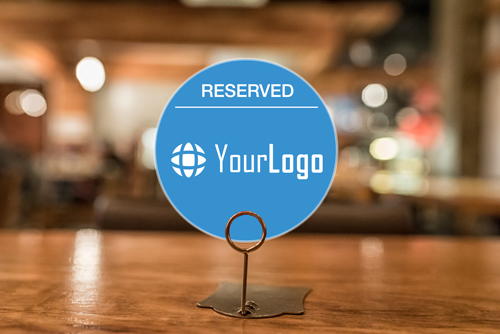 You will have your own fixed table with your Logo so that you will not have to move around from meeting to meeting. 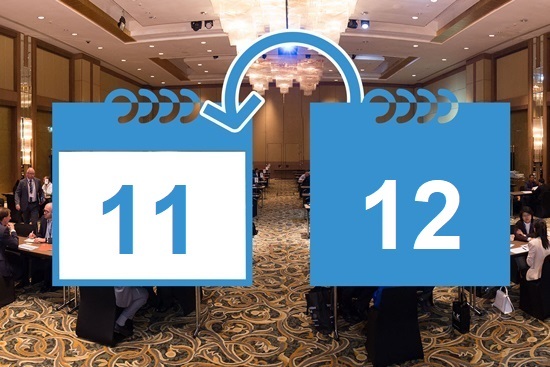 You will be able to book your meetings one day prior to the rest of the agents, giving yourself priority on the members you wish to meet most. Any problem visualizing the registration form? &amp;amp;amp;amp;lt;p&amp;amp;amp;amp;gt;Your browser does not support iframes. Please visit &amp;amp;amp;amp;lt;a href="https://one2onescheduler.com/CQR_EMS_2017/registration.php"